Drive for a High Reimbursement! As a dermatologist you see a lot more patients than physicians in other specialties—and you’d think that would automatically translate into higher reimbursements and higher revenue. But consumer driven high-deductible insurance plans are causing a national increase in bad debt write-offs, while Medicare is reducing provider fees in an attempt to balance the national debt. Medical Billing Resources has the expertise and technology needed to produce the very best reimbursements possible for your dermatology practice. We will increase your revenue and lower your overhead. A t MBR, our dermatology billing and coding department is dedicated 100% to dermatology coding and billing. We know dermatology and we know it well. We are Certified Professional Coders (CPC’s) and--even better--we are Certified Professional Coders in Dermatology (CPC-D). We understand your procedures, which results in more accurate coding. The best in coding typically results in higher allowable reimbursements. 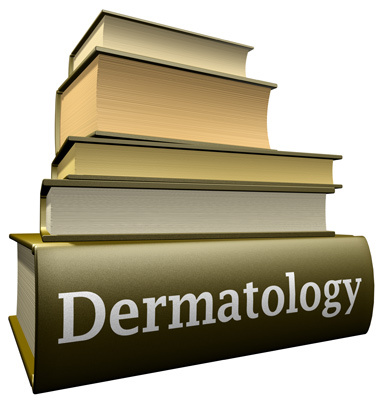 Our dermatology staff each have years of experience in derm billing, and are certified derm coders as well. In fact, our dermatology staff regularly participates in seminars and webinars to remain current with the latest in both procedural and technological advances. We know Dermotology First Hand! Even our CEO started her career in a dermatology office. She started as a general employee, moving her way up to biller, and finally office administrator. She managed a large-high volume dermatology practice for almost twenty years. With over 30 years in dermatology, Karyn has a complete understanding of how a dermatology practice should be managed, and how to collect all allowable reimbursements. Billing and coding is the process that you rely on for your income, don’t rely on anything but the best. Our staff is comfortable billing and coding anything from the simplest of all dermatology procedures to the most involved. So give us a call to see how we can help your practice increase reimbursements and reduce overhead.